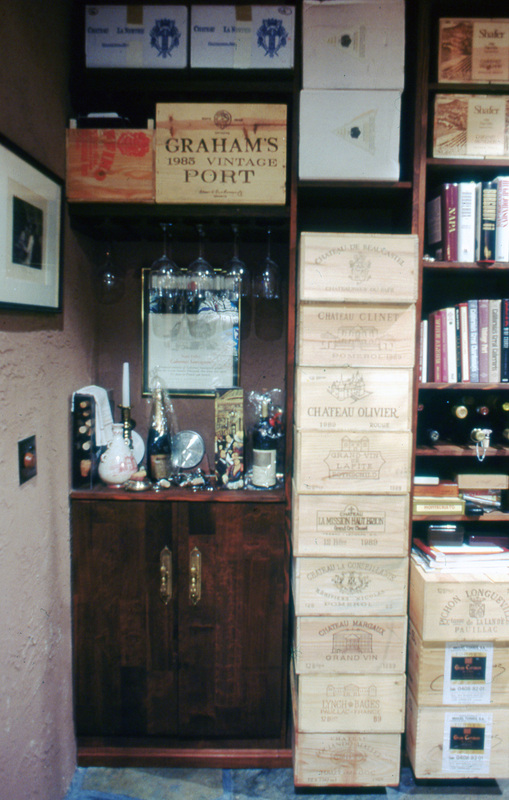 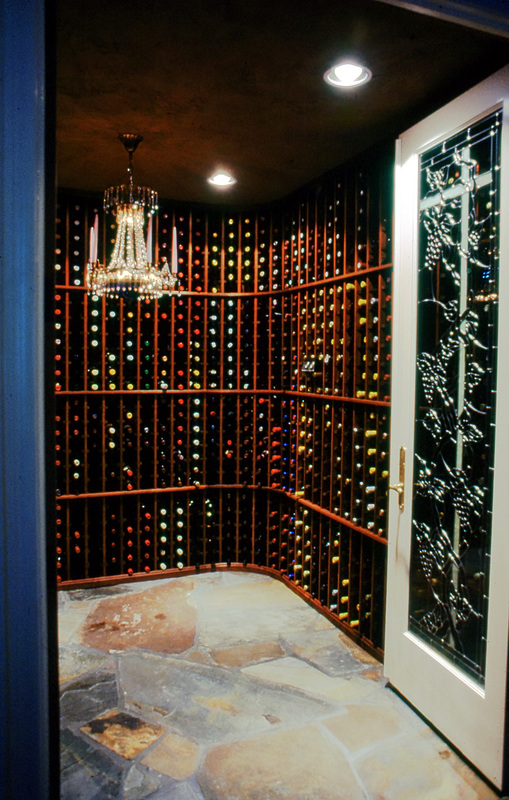 This client began collecting wines after we completed a major kitchen remodel and addition that included a small wine cooler installed in the island of the kitchen. 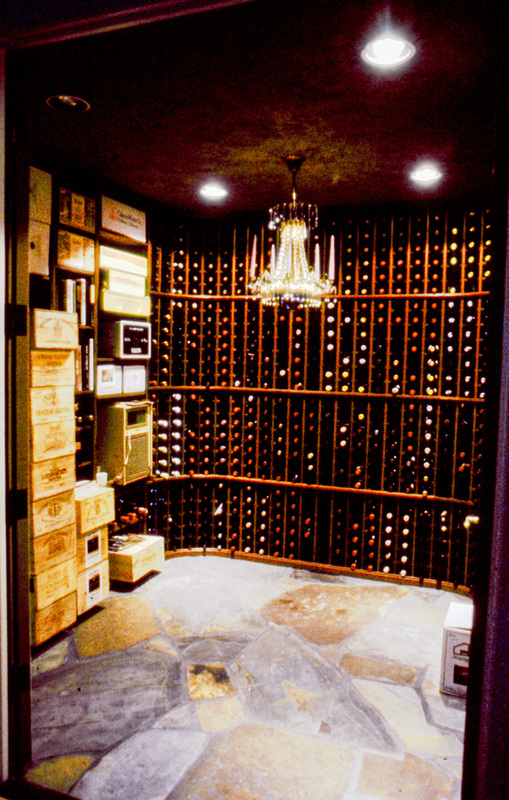 As you can see from these pictures, in a couple years he needed room to store a few more bottles of wine, so we built this temperature controlled wine storage room. 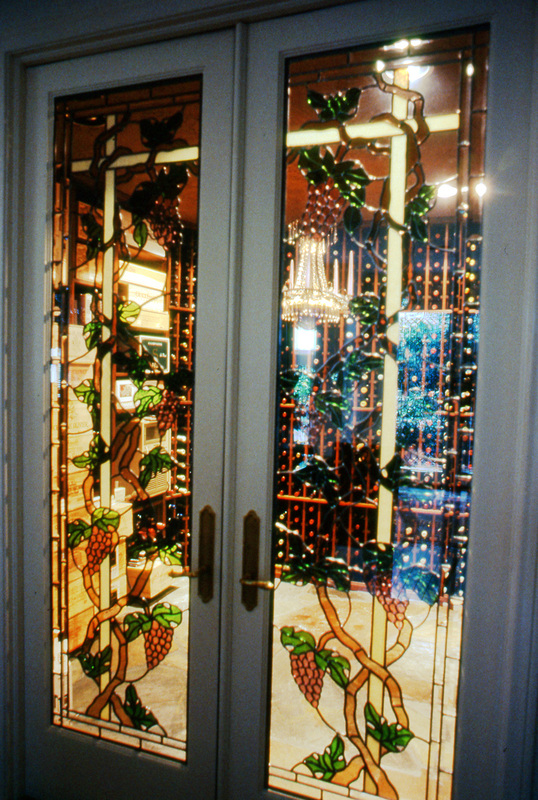 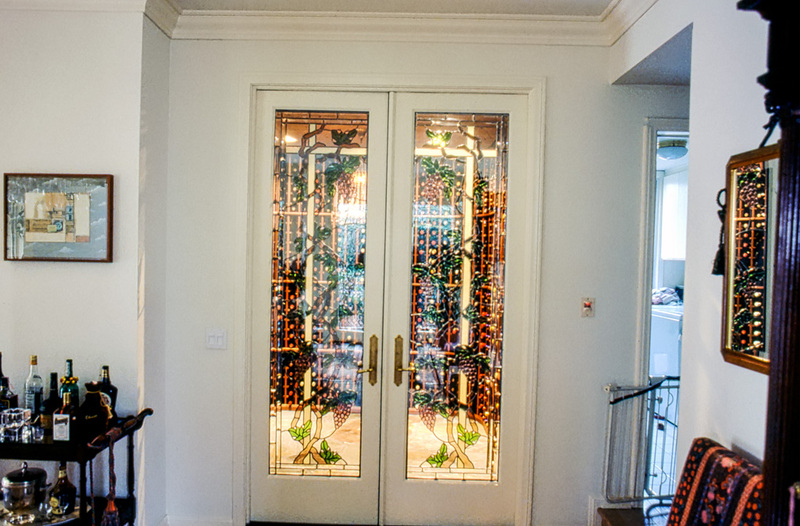 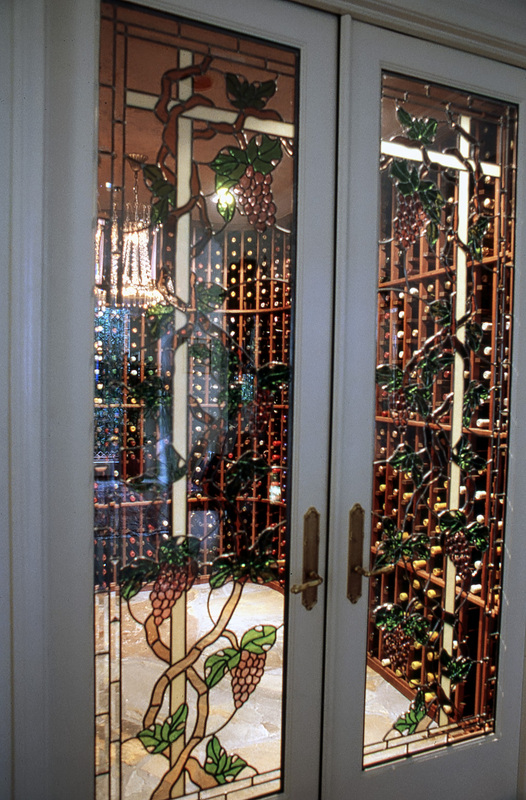 There was an existing little used covered alcove with a pair of french doors that we enclosed to create this new wine room.